The newly released Nokia 7.1 has big shoes to fill. 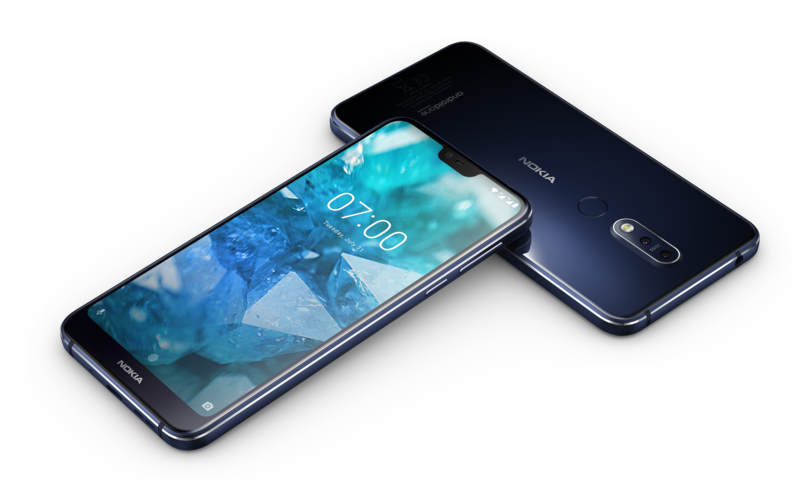 Its predecessor – the Nokia 7 Plus is one of my favourite mid-range handsets. It has everything you need – a well-crafted design, Android One and an affordable price tag. Packing a 5.84-inch 2280×1080 PureDisplay (with HDR10), it’s smaller than the 7 Plus, but that doesn’t mean it’s less impressive. Powering the 7.1 is the Qualcomm Snapdragon 636 Mobile SoC, which Nokia says is optimised for content consumption. It also has USB type-C fast charging which delivers up to 50% of your battery back in 30 mins. With a die-cast metal centre and a frame machined out of 6000 series aluminium CNC, the Nokia 7.1 has well-made, durable feel. The company says that it applied design techniques found in jewellery and high-end timepieces to capture small, controlled bright highlights. 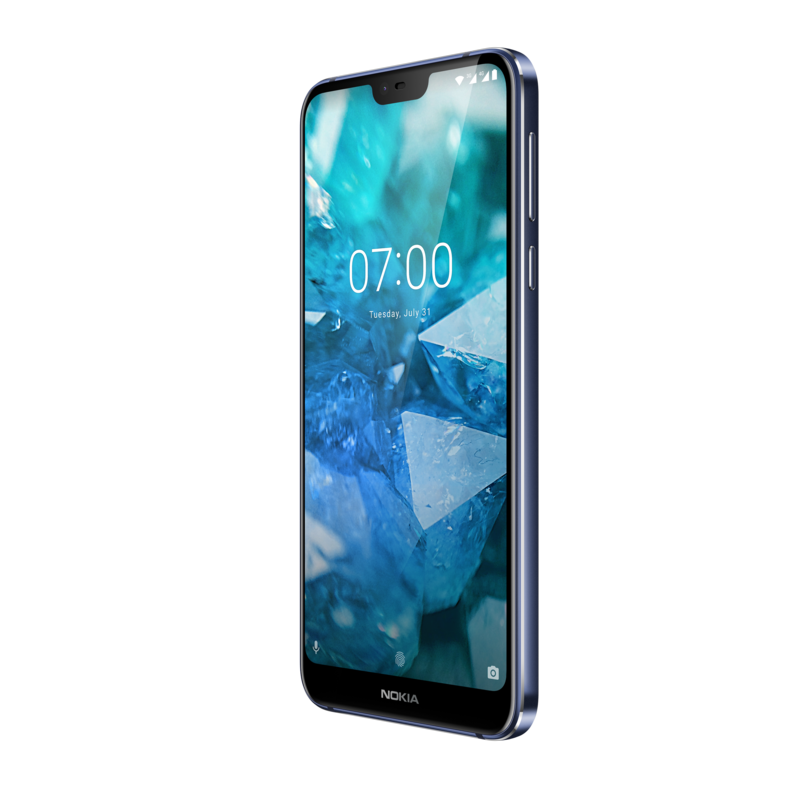 The Nokia 7.1 exudes master craftsmanship with final touches like the dual-anodised aluminium diamond cut coloured edges. ZEISS Optics is one of the selling points of the Nokia range and with the 7.1 it’s no different. The handset features 12MP/5MP dual cameras with ZEISS Optics and 2PD. As with pretty much every smartphone on the planet, the Nokia 7.1 lets you capture “professional studio style shots” with the rear depth camera and its bokeh mode. 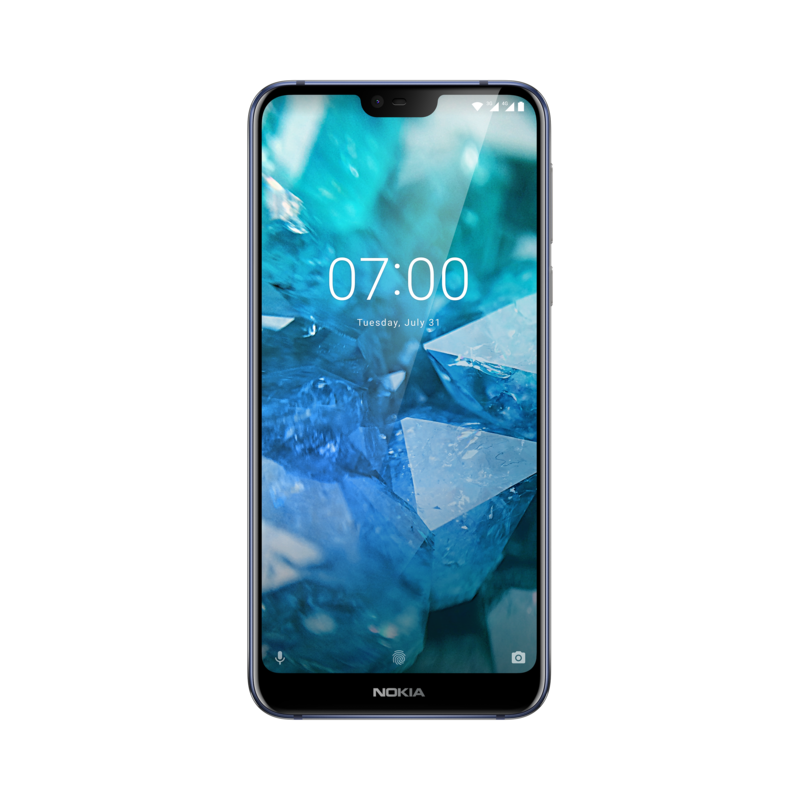 It doesn’t have OIS, but it does have EIS (Electronic Image Stabilisation) and high fidelity 360° Nokia spatial audio which lets you record video with surround sound. The camera UI has been redesigned and gives you control of white balance, ISO, focus and shutter speed when using the Pro Camera Mode. AI is another trick that Nokia hasn’t missed out on, the front-facing camera has been enhanced with AI and introduces facial recognition to bring its own version of Animoji and filters. Bothies are back and you can live stream them to Facebook and YouTube directly from your camera app. Google Lens and Motion Photos can also be accessed directly from the app. 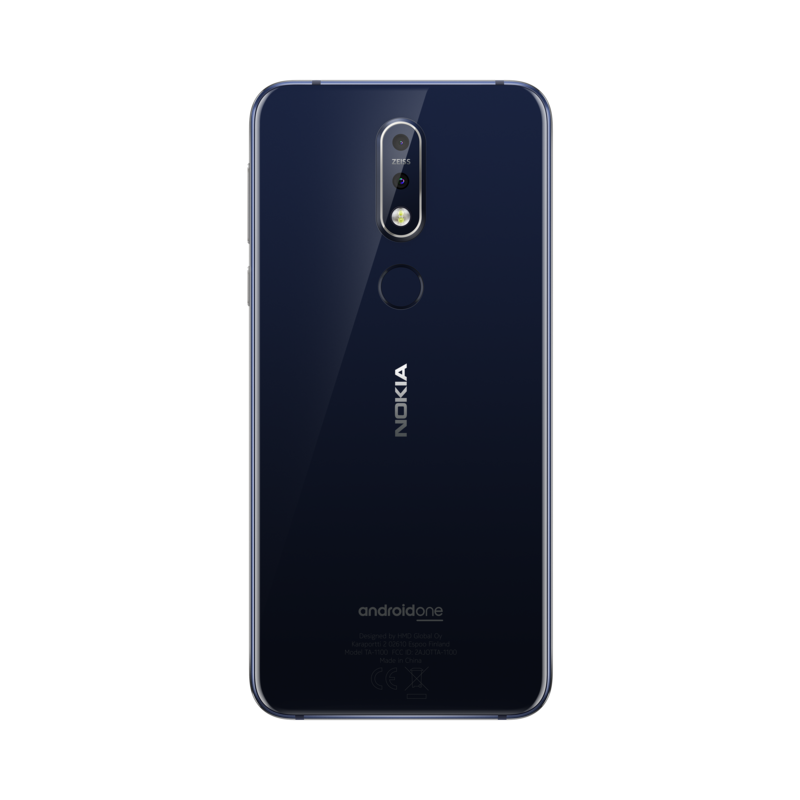 The Nokia 7.1 joins the comprehensive line-up of Nokia smartphones in the Android One family, delivering a high-quality software experience endorsed by Google. It will receive three years of monthly security patches and two years of OS updates, as guaranteed in the Android One programme. In addition, Google Play protect scans all the apps on the store and on your phone to keep it safe from malware. This helps to rank the Nokia 7.1 among the most secure and cutting-edge phones out there, as this device will always be up-to-date thanks to the latest Google innovations including, Google Assistant and Google Photos with free unlimited high-quality photo storage. 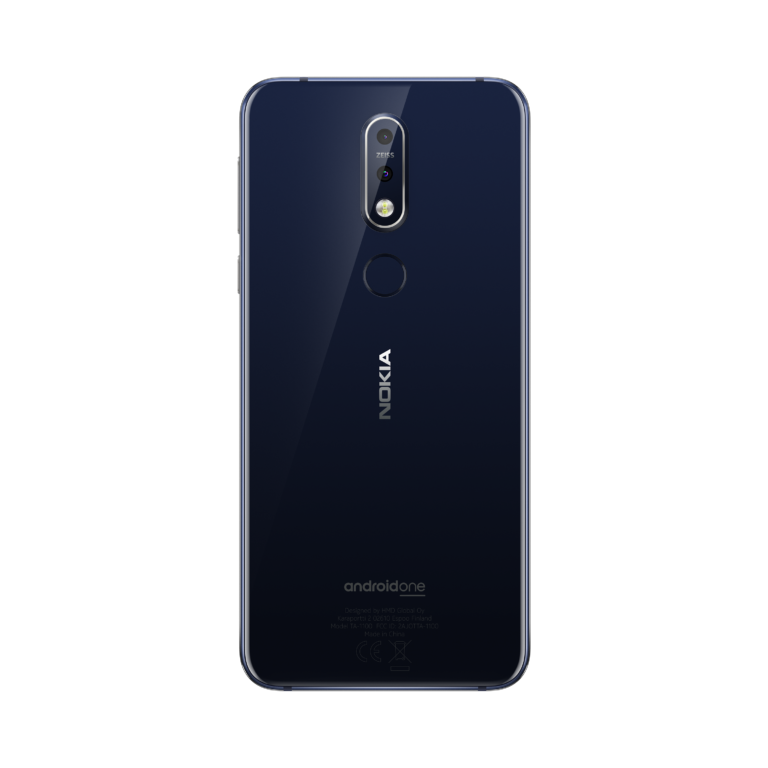 The Nokia 7.1 comes in Gloss Midnight Blue with 3GB RAM and 32GB (expandable) storage. 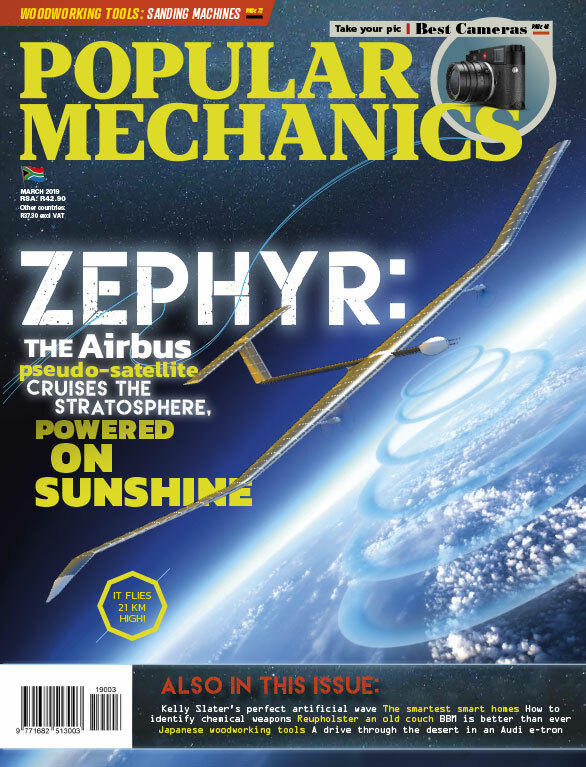 It will be available from Vodacom and selected retailers starting at R 5999.